Of all the lessons we teach in Raranga, possibly THE most important one is Kono. This simple four-cornered basket really is the humble beginning of many a great weaver. So why are kono so important to learn to weave? #3 You will be able to practise, practise, practise until you acquire the Raranga technique because you will be able to make many more kono one after the other and in doing so you will get more effective practise. 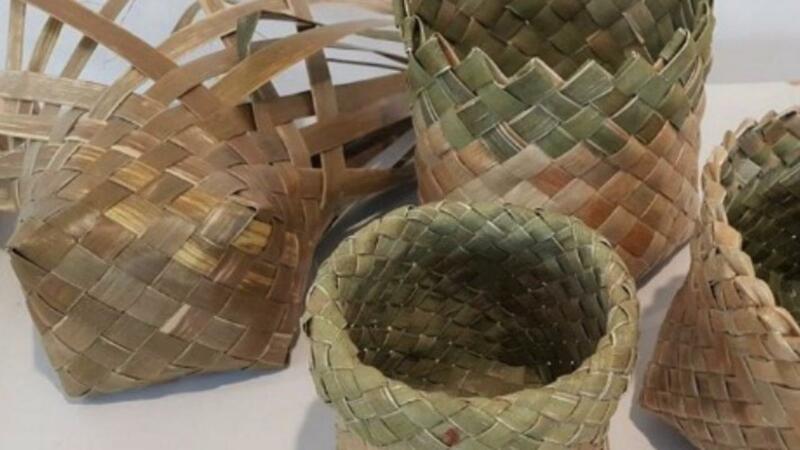 Learning to weave a kono first, before you dive headlong into weaving kete, is a really great strategy because compared to gathering, preparing and weaving a kete - you only need 4 leaves of harakeke to weave a kono and you can prepare those leaves quickly. Attempting to weave kete before weaving kono can be very disheartening for a beginner weaver. It can take days and come to feel fairly overwhelming for most people. Give yourself a break and make it easier on yourself by practising the raranga technique, how to make corners, how to find and follow an ara and so forth - on kono first. You will enjoy your weaving more and you will be setting yourself up to be a better weaver later because you will have spent time focusing on the technique rather than trying to weave a kete with all that flax going everywhere! If you are a weaver who has been weaving a while, you will find it a worthwhile exercise to learn to weave kono. It's like taking a little breath of fresh air. Give it a try and see how you like it. Click to join our online kono class and you could be weaving them by the end of today! The whānau of the Hetet School of Māori Art. 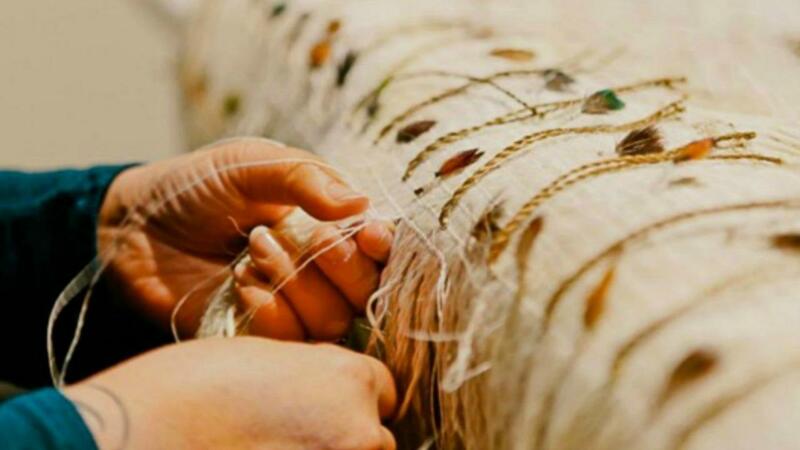 Click here to join our online kono class today and set the foundation for your weaving future. Join our community of carvers and weavers to receive the latest news and updates.